Views was released as an Apple Music exclusive on April 29th and also managed to sell 1 million copies in the first week. Spotify and other services got the album one week later. 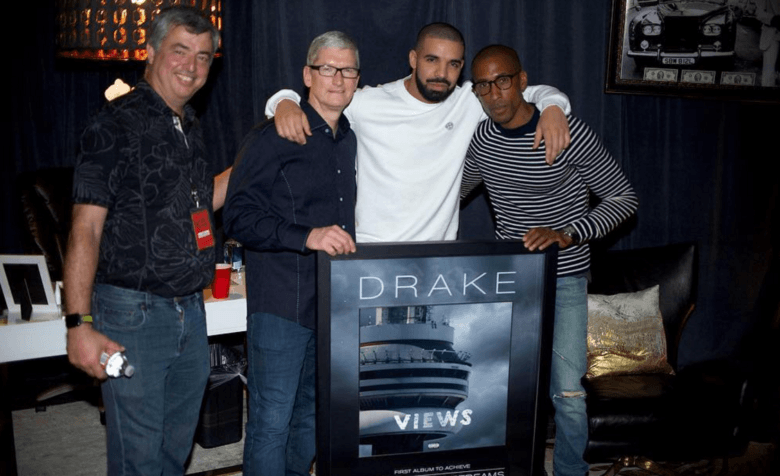 Apple is also sponsoring Drake’s “Summer Sixteen” tour with Future that ends in mid-October in Newark, NJ. Based on the new short-film Drake just exclusively debuted on Apple Music this morning, it looks like the Apple + Drake pairing isn’t set to die any day soon.